In the latest version of Avira Exchange Security - Small Business Edition, the Avira Small Business Security Suite 2015 features a variety of changes designed to provide you with an easy-to-use email security solution for Exchange that meets the needs of companies with 3 to 100 computers. Improved spam filtering technology, the consolidation of the virus and spam quarantines, and the Antivirus Wizard, which enables you to filter email attachments and carry out the relevant actions, are just a few of the comprehensive new features. Spam filter - Improved spam filtering technology is used from this version. Blacklist/Whitelist - Both the blacklist and the whitelist can now be configured directly in the spam module. Quarantine - The virus and spam quarantines are consolidated. What's more, the whitelist and blacklist are implemented directly in the quarantine. The quarantine content can also be filtered using the keywords “All fields”, “Sender”, “Recipient”, and “Subject”. Antivirus - The AntiVirus Wizard allows you to define how certain email attachments should be handled, such as PDFs, encrypted or executable files, images, etc. All you have to do is activate the type you require via a check box. In addition, you can decide what should happen to the email or attachment and how you should be notified of this action. 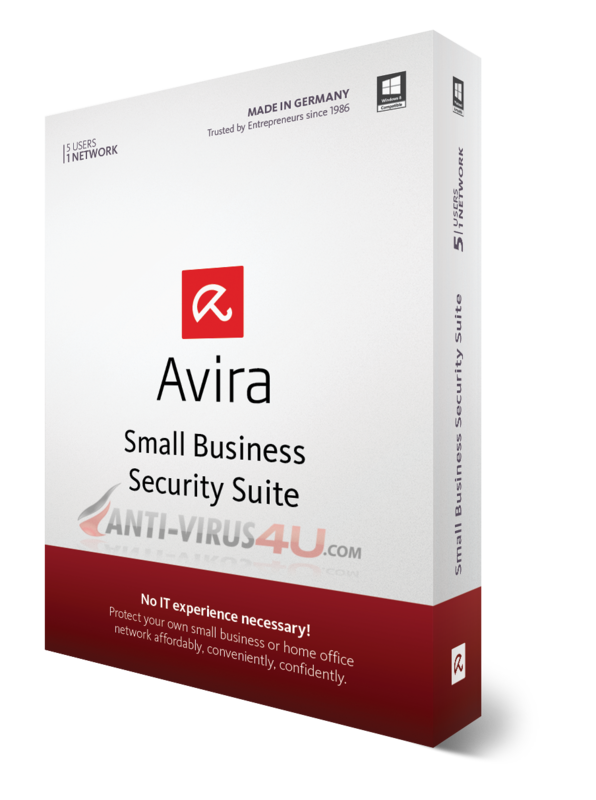 Before installing the new version of Avira Exchange Security - Small Business Edition, you need to uninstall first your existing installation. o In the following uninstallation wizard, select the option "Remove program"